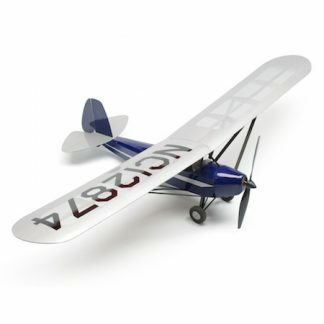 Stevens AeroModel defines “RC Ultra Micro Indoor Aircraft” as model airplanes that are 100 square inches of wing area or less and are under 2 ounces in flying weight. 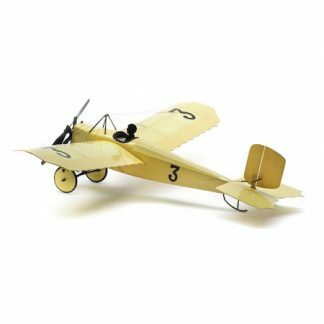 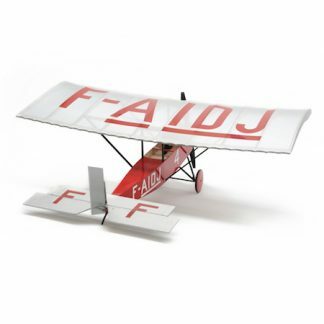 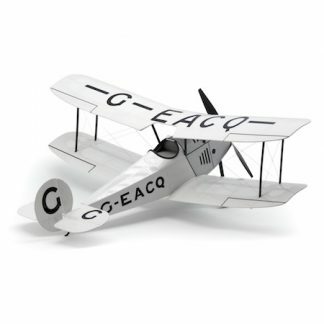 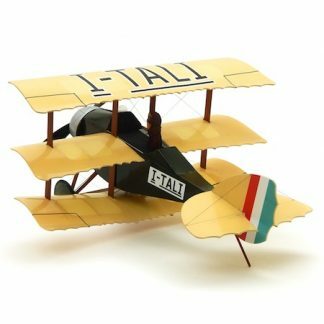 Our Laser-cut RC ultra micro and indoor model airplane kits are suitable for flying indoors or outdoors under calm conditions. 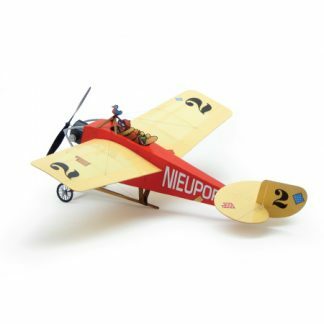 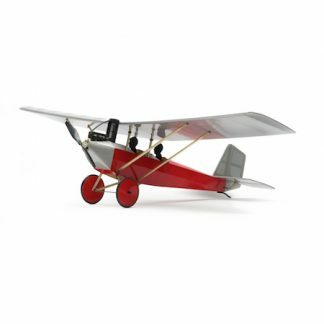 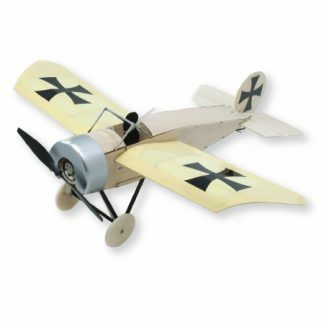 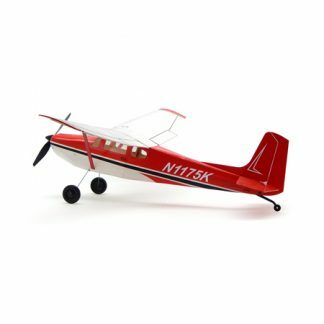 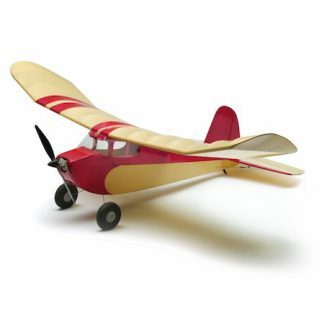 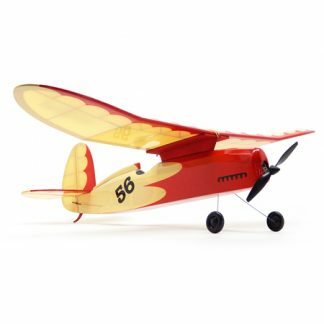 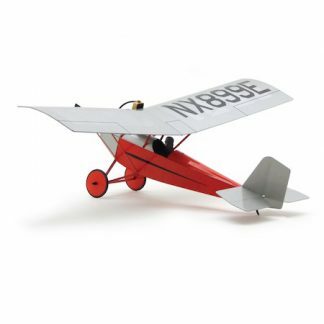 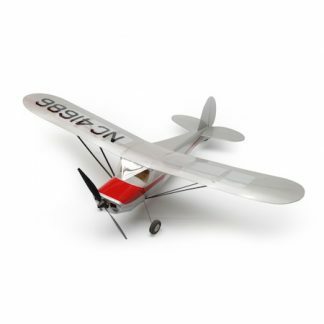 Stevens AeroModel offers many custom designed radio control, ultra micro, laser-cut, balsa wood, model airplane kits specifically developed to make use of popular ultra micro Radio Control equipment. 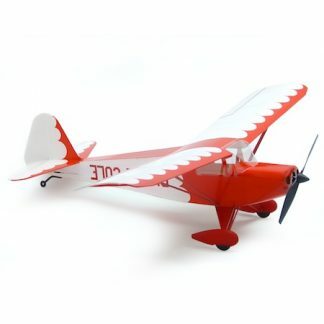 Aeromodeling is an educational hobby that excites our youth; building confidence, creativity, and life skills. 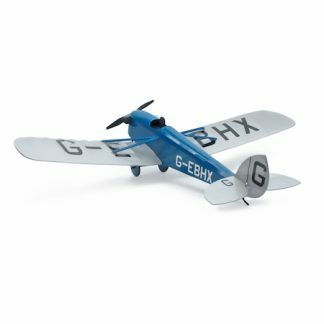 Busy lifestyles and availability of pre-manufactured products have now offset what is arguably the most rewarding aspect of our hobby leaving a generational gap within the community. 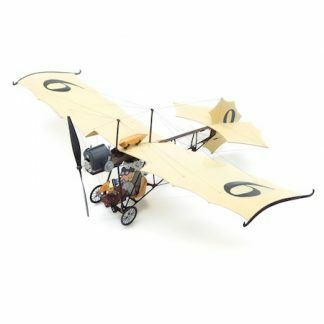 Time is our most valuable commodity and many would-be hobbyists perceive they do not have the time, skill, or resources available to build from scratch, plan, or conventional kit.